finally, walk 134 (31st July) which finished the week off with Blake Fell and Gavel Fell. September double-header — walk 100 reached! These last couple of days have seen me exploiting a) my last chance to get a break before the university term starts up again and b) some decent weather. 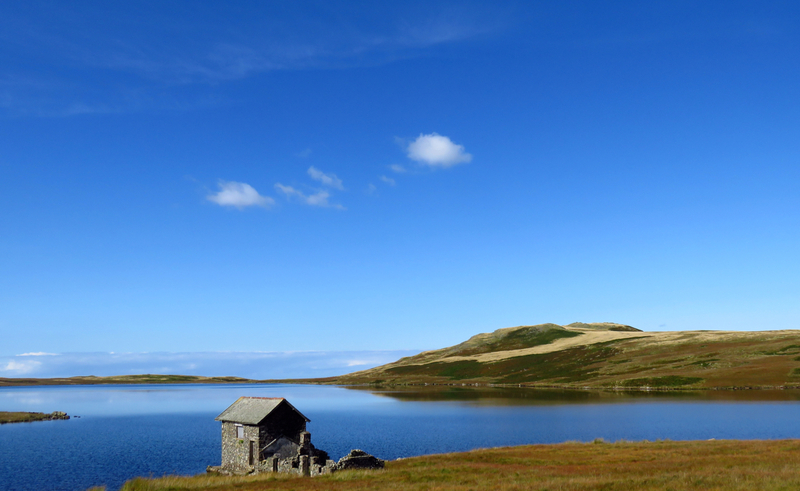 In fact, yesterday, 16th September, was utterly glorious, one of the best days of weather I’ve ever had in the Lakes. Walk 101 saw me complete the Devoke Water circuit and Stainton Pike chapters. 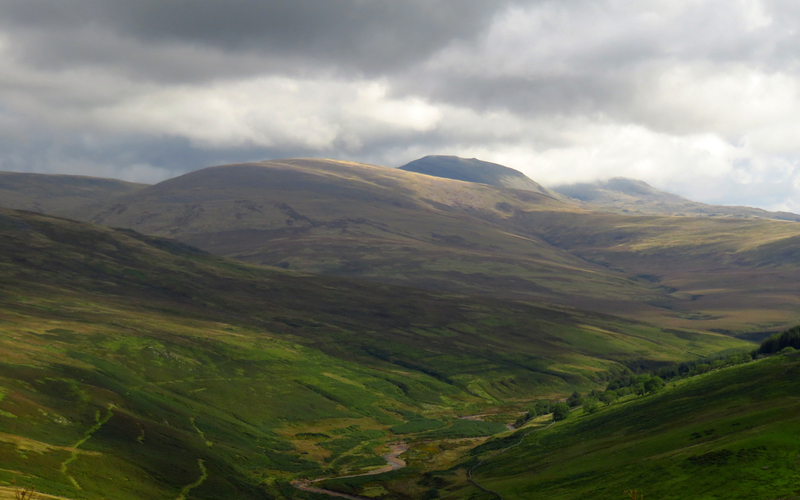 Prior to that, on 15th Sept, I reached the milestone of walk 100 with a hike in the very westernmost fringe of the District, taking in Cold Fell and Ponsonby Fell. Not an exciting walk, but a decent one; the weather wasn’t quite as good but the sunshine and shadows made for some excellent views. I particularly liked this photo of Haycock above the valley of Worm Gill. As of today then, I have bagged 320 of the 330 Wainwrights and thus have ten to go. Eight of them are in the far east of the District, not exactly difficult to get to but requiring a very long walk, possibly even a two-dayer. Whether I will find an opportunity to do these before Christmas depends almost entirely on the weather. But if I don’t, I’ll get some more ‘second-round’ walks in, to get my fix that way. In the mean time, have a look at the walk 100 and walk 101 pages if you would like more details (and photos). 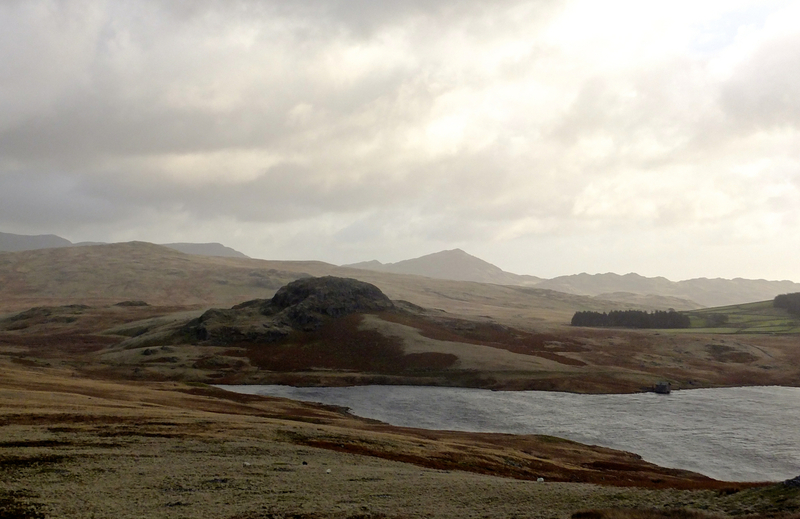 Seat How and Devoke Water, viewed from Rough Crag. The pyramid in the background is Caw. Hot on the heels of walk 90, done four days previously, comes walk 91 of my project, which saw me do another 14.7 miles (thus making nearly 30 for the week). 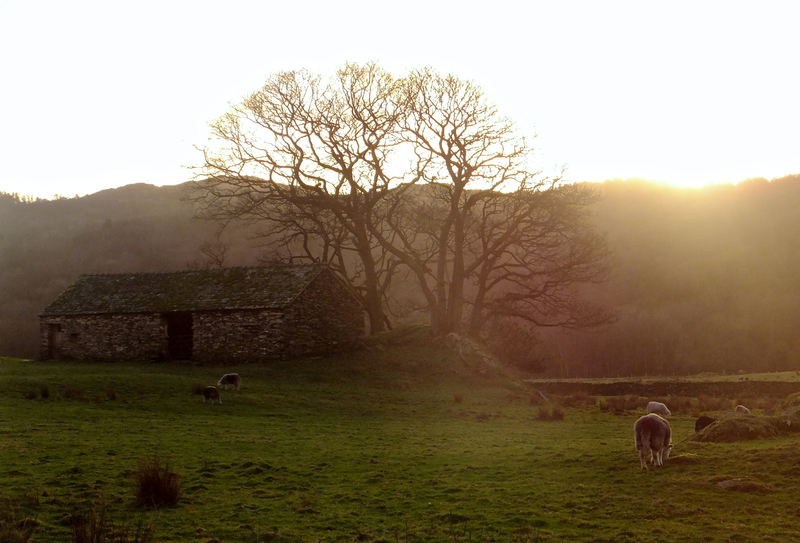 The route started in Eskdale and went over three of the fells on the ‘Devoke Water circuit‘ including the very cute little tor of Seat How (pictured). Then Hesk Fell and its subsidiary, The Pike, were added to make five summits for the day. Despite chill winds and some hassles with route towards the end of the walk, this was a good one and I feel like the Christmas period has been well spent. Read about it in full on the walk 91 page. 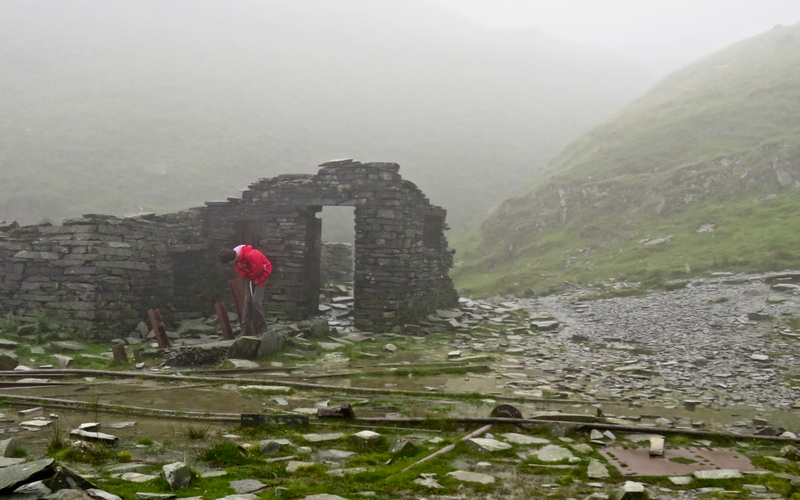 As of today, then, I have bagged 286 of the full list of 330 Wainwrights and have 44 to go. Hopefully the next walk will be done in the next two weeks, though at this time of year I am at the mercy of the weather. 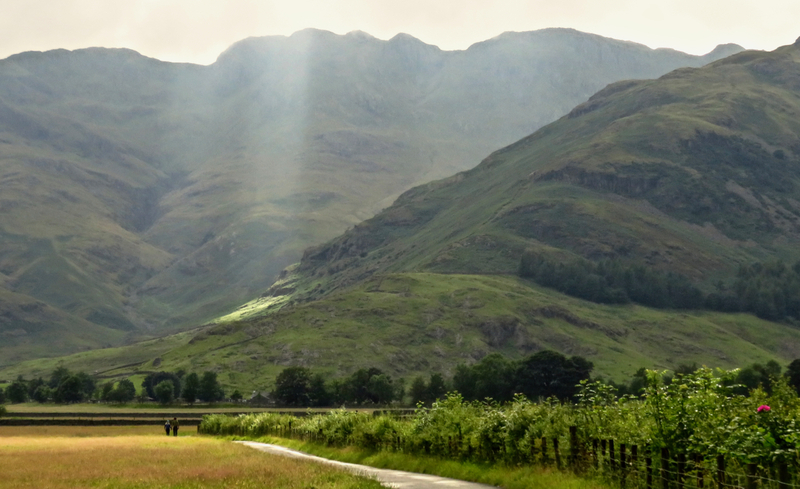 I have somewhere between 11-13 walks left to go (depending on how I slice up some of the harder-to-reach fells in the east) and it would be nice to get them done before the summer of 2015 is out, so that’s my target.